There were two objects described as the oldest known stars by European and US teams in 2007 and 2013 and according to them they were about 13.2 billion years old. Recently Australian astronomers said that they have found the most ancient star known to human kind and it is about 13.6 billion years old. 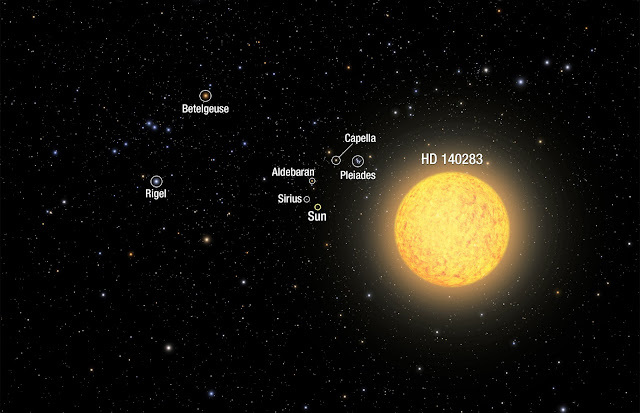 The discovered star comprises of less iron than expected in previous research. Stefan Keller and David Paterson were leading this research. Stefan Keller and David Paterson are from the Australian National University. The research was distributed in the journal Nature. This discovered star is located about six thousand light years away from us. This star has been given a number SMSS J031300.36-670839.3 (In short SM0313) by the star catalogues. This discovered star is actually lies in our own Milky Way Galaxy. The Universe was created after Big Bang or you can say Big Bang created the universe and after almost couple of hundred million years of Big Bang this star was formed. 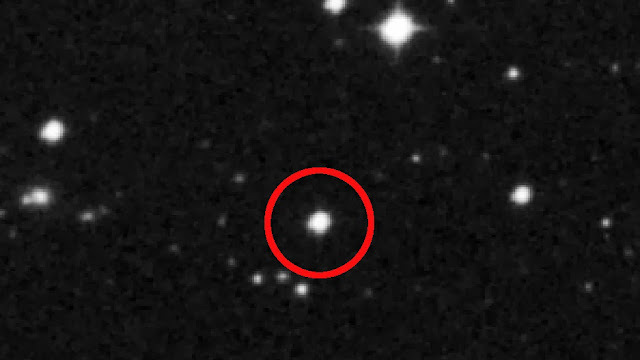 Keller said that the discovery of this star will help in understanding the old star created after the Big Bang. It is located in the southern constellation Hydrus. According to Big Bang theory, after Big Bang stars were formed from Helium and Hydrogen particles. Fusion of Hydrogen and Helium in the core of a star, mostly formed high elements like oxygen, carbon and iron. Star discovered by Australian Astronomers does not have a lot of iron. According to previous research by MIT supernovae were massive explosions that produced a huge amount of iron. On the bases of the amount of iron astronomers can calculate the age of a star. Every supernova produces high elements like iron and younger stars formed there contains high elements unlike older ones. This oldest star contains iron millions of times less than the Sun. This star has high amount of carbon. The supernova, responsible for this star must have been too weak to emit iron from its core. The resulting supernova or gas cloud must have high amount of carbon and low amount of iron and eventually merged to form SM0313. It formed soon after the very first stars in the universe exploded. This discovery of oldest star leads to the new understanding of the universe, galaxies and especially the ancient stars.